Since Old Buildings in North Texas was released in the states, finding reviewers has been difficult. Though copies have been sent out in return for promised reviews, few reviews have actually appeared. I prefer it when people do what they say they're going to do, but as I don't work for the book review enforcement agency I have no control, which makes me crazy. 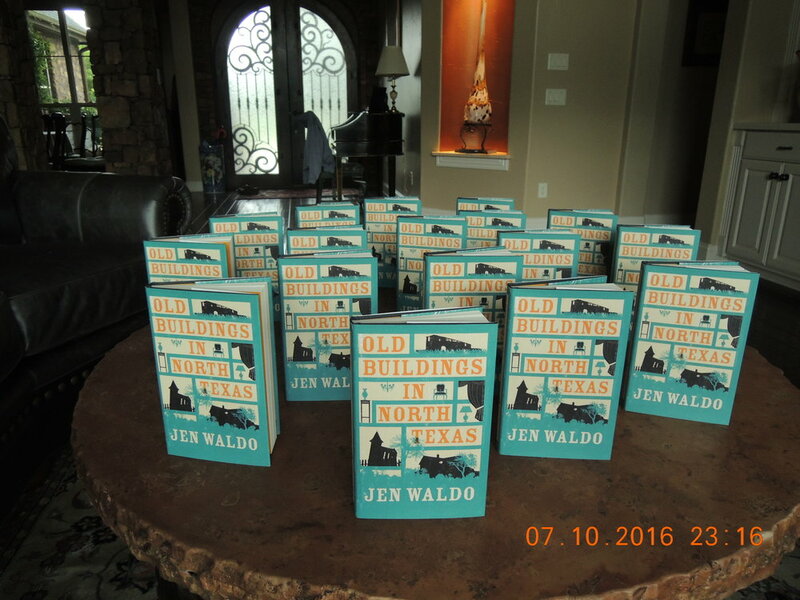 I was happy to see this one, posted on Lone Star Literary Life, a prestigious and popular site for Texas booklovers. Thanks, Michelle Newby, for your kind words about Old Buildings in North Texas.